Serving the Twin Cities area since 1987, we are the car wash leaders in Minnesota. Clean facilities, great customer service, friendly employees and a very clean and shiny car! That’s what you can expect when you visit any of our eight locations. Offering everything from the basic exterior wash to complete detailed jobs inside and out. We have something for everyone. Come and enjoy complementary coffee and popcorn while we clean your vehicle. Our car washes are partner managed to ensure your satisfaction. Looking to schedule a Detail Appointment at one of our eight locations? Click the link below to head over to our new online detailing scheduler. CLICK HERE TO SCHEDULE A DETAIL APPOINTMENT! Paradise Car Wash Hiring for ALL our locations! Paradise Car Wash is looking for qualified and hard working individuals to join our team at All Locations! We have currently eight locations around the Twin Cities. We are looking to fill all positions from wiping down and vacuuming customer vehicles to management positions. Please go to our employment page and fill out an application. Select the your location you wish to work at on the drop down box. Paradise West Bloomington Store is Hiring! Our West Bloomington location is currently looking for hard working individuals to join the team! Previous detailing or car cleaning experience is a big plus! Please fill out an application online, or pick one up in store. Paradise Car Wash & Detailing has been serving customers around the South Metro area since 1987. We are the car wash leaders in the Twin Cities. We take pride in our clean facilities, great customer service, friendly employees and dedication to returning your car back to you looking shiny and new! 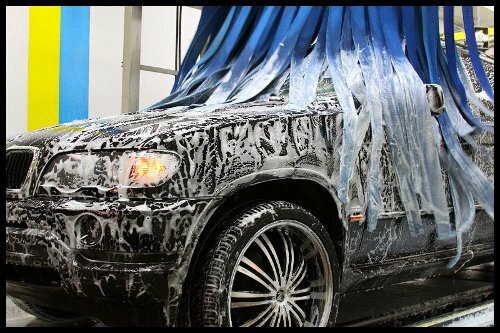 There are six convenient locations throughout our area offering services from a basic exterior wash to complete detail jobs inside and out. Paradise Car Wash Does Boats!! If you didn’t know, Paradise Car Wash is one of the leaders in boat detailing. We clean them inside and out. Is your inside dirty from storage our from being out on the water? We do full interior cleans where we get every nook and cranny. Cleaning all the vinyl surfaces, shampooing carpets, cleaning windows you name it! Not only are we good at getting those interiors squeaky clean, but we have many techniques to remove heavy oxidation and crud from the outside of the boat. Contact your local store for a estimate on detailing your boat! Life can be stressful, we want to do our part to make your life more fun! 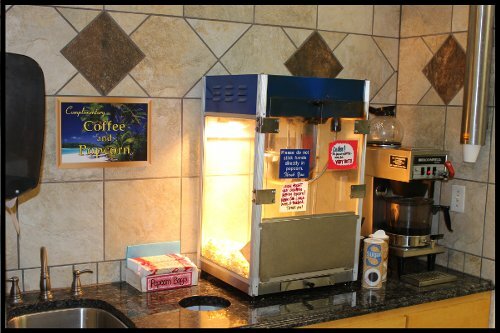 While we clean and detail your car, you can sit inside and enjoy complimentary popcorn or coffee. Just relax while we do what we do best! Make sure to say “Hello” to the friendly birds at each of our stores! 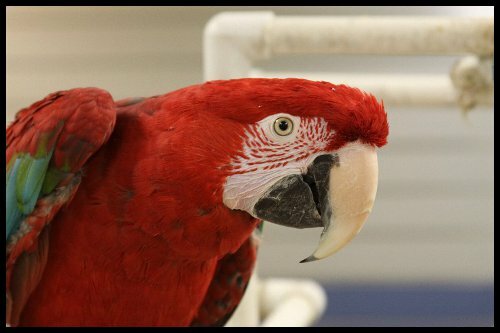 Four of our six locations feature its very own mascot in form of a Macaw. Each one has its own name and is part of the Paradise family. You can see them at our Savage, Apple Valley, Eagan, and East Bloomington Stores. Their names are Ruby, Peanut, Speedy, and Rainbow. 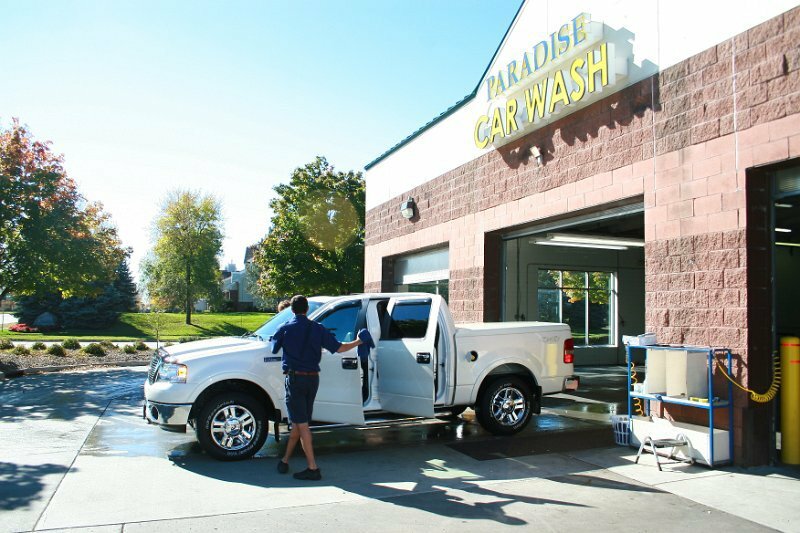 Paradise Car Wash Hiring for ALL our locations!Paradise West Bloomington Store is Hiring!Welcome to Paradise!Paradise Car Wash Does Boats! !Relax and Enjoy the PopcornParadise Car Wash Birds!